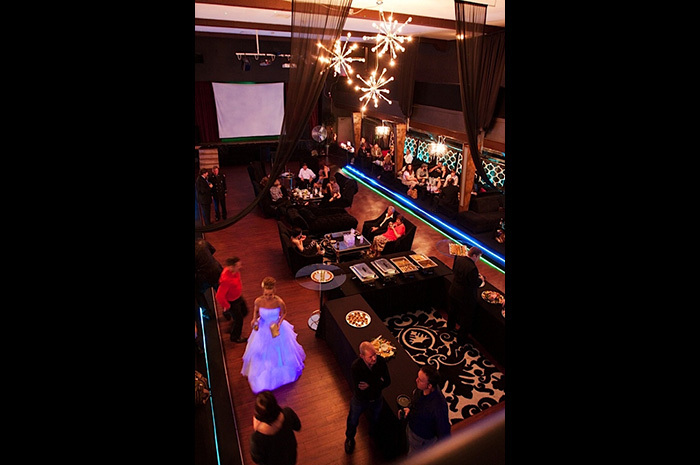 The Metro is rapidly becoming the Lower Mainlands hottest new wedding venue. 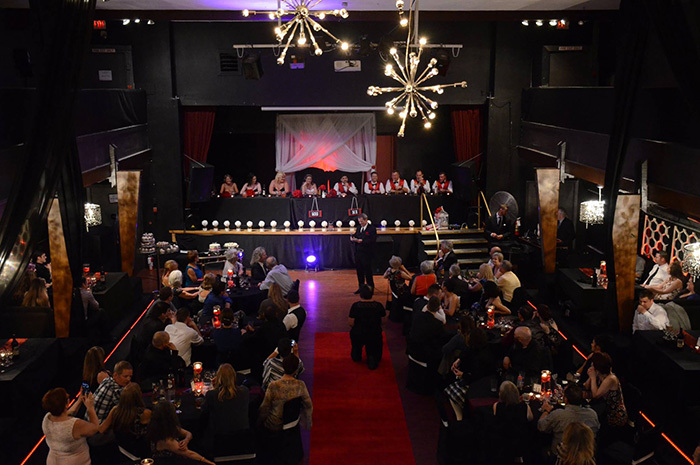 Whether you're looking to host a first class cocktail reception, classic sit down dinner or unique theme wedding, The Metro is sure to wow even your most discerning guests. 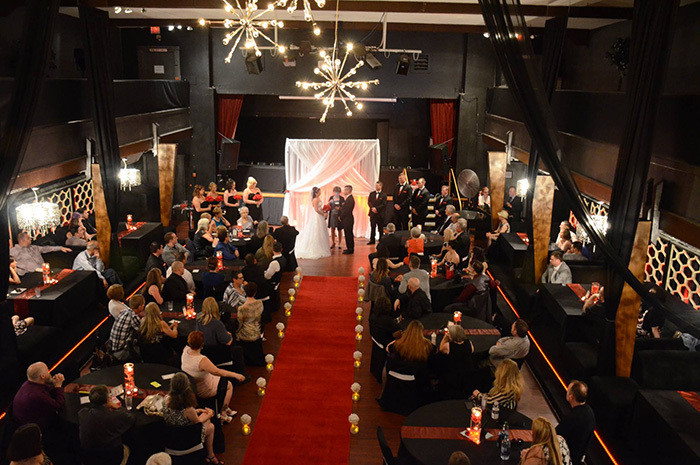 With our beautiful chandeliers, plush seating and glamorous decor, your wedding will be remembered for years to come.But don't worry, although our venue is opulant, our pricing isn't. 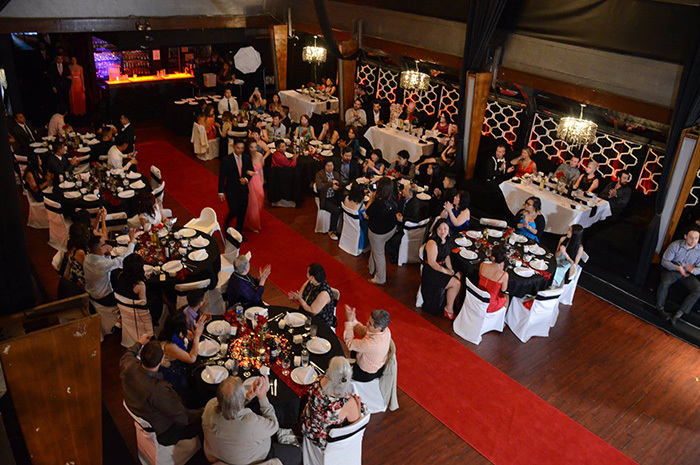 Our flexible pricing options help our brides and grooms create a customized package to suit almost any budget. We offer an array of convenient services on site to help you tie the knot including: Venue rental, A/V and equipment rental, Catering Wedding planning "Tie the Knot" services, Decor, set up and strike and more...YOU decide what services to hire us for and what planning you would like to do yourself. 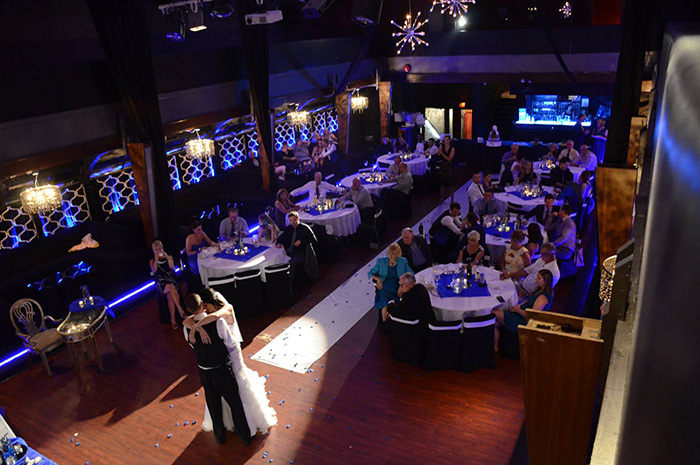 Contact The Metro today and make your wedding day extraordinary!